Whether you have been a virtual assistant for years or just starting your virtual assistant business, there is still the common need to keep your VA clients happy. Word of mouth is the quickest referral you can get in this industry. As a virtual service provider, the importance of maintaining happy clients rises tremendously as you are not able to sit face-to-face with these individuals, they must trust you from afar. 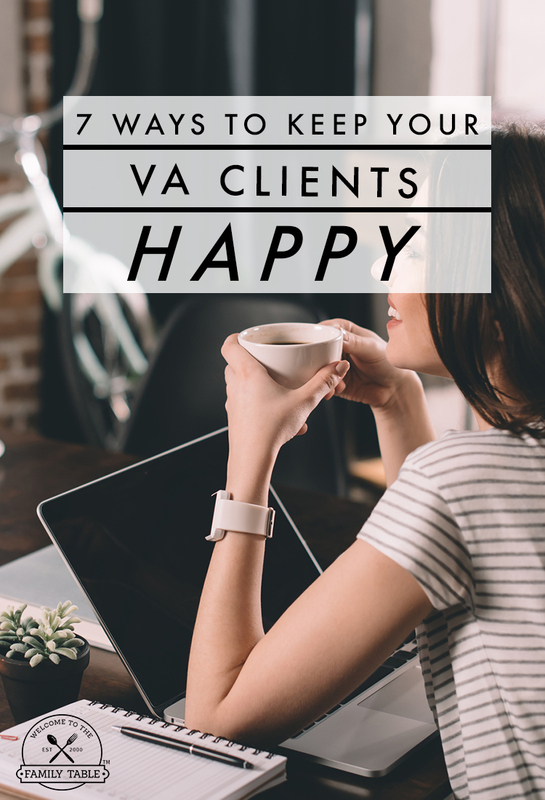 Today we are sharing 7 ways you can be certain to keep your VA clients happy, all the time! When working virtually the need to have superb listening skills matters. Work on practicing good listening techniques so that you are able to hear what the client’s needs are, develop a strategy that will work for them and then move forward in implementing what your client needs. Learn to embrace constructive criticism, as this will help keep your clients happy as well as allow you to grow both as a VA business and individual. Be certain to request feedback from clients periodically to ensure they are satisfied with your services. This is specifically important in the freelance writing industry. As a writer or content creator for social media, you may not get the client’s voice immediately. It’s important to allow revisions at a realistic rate to maintain your client base and ensure they are happy with services. Your VA clients have hired you to provide a service and to be available to them. Being prompt is an easy way to ensure your clients remain happy with your services. A proper response time should always be within 24 hours but no more than 36 hours. For immediate projects with deadlines, a response within an hour is reasonable. Whether the project is running on time or you are running a little behind schedule, your clients will be happier when the lines of communication are open and honest. Develop a strategy to communicate effectively with clients as a means to keep your VA clients happy. This should be a no brainer, that you use your manners at all times when communicating with clients. Sure the virtual environment may seem more laid back than the blue collar industry, but you still have a level of professionalism to maintain because you are running a business, not an entertainment show. It is vitally important that your clients can count on you to get the job done right and on time regardless of the work load. Make sure you always deliver on time and don’t take on more work than you can handle. Clients want to know that they can trust you to get the job done when it needs to be done. Overall keeping your VA clients happy is all about maintaining a high work ethic, good morals, a positive attitude, and being there when they need you. Implementing each of these 7 tips to keep your VA clients happy will ensure that your VA business will grow into a successful, sustainable business. 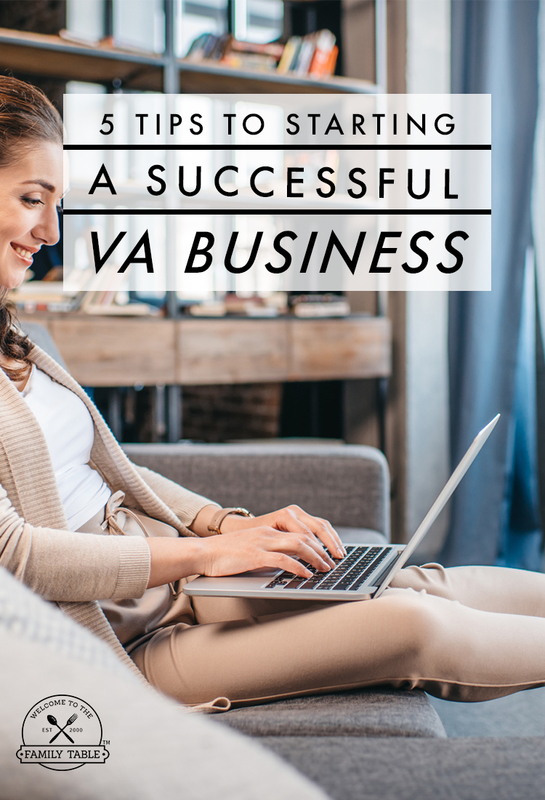 Looking for a way to break into the VA business? 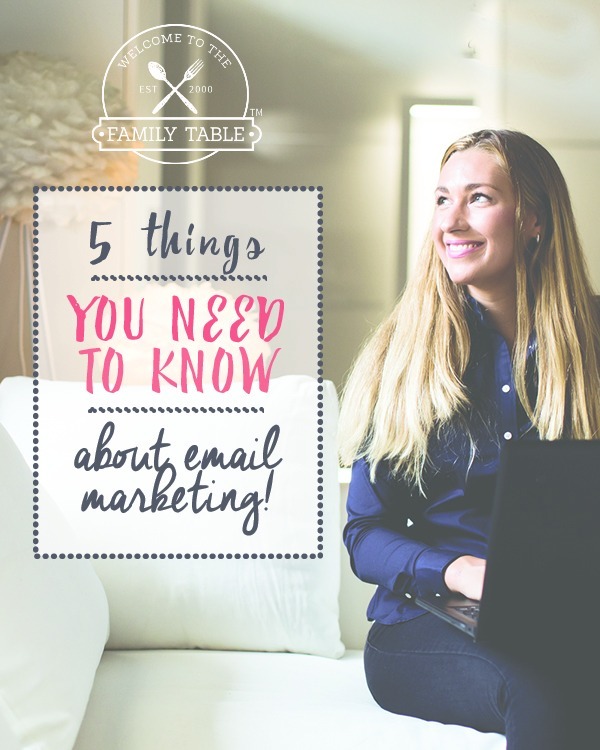 Check out this free webinar to help get you started!